Lifeboat 6 is the sixth to be launched. Lowered By: 2nd Officer Lightoller. 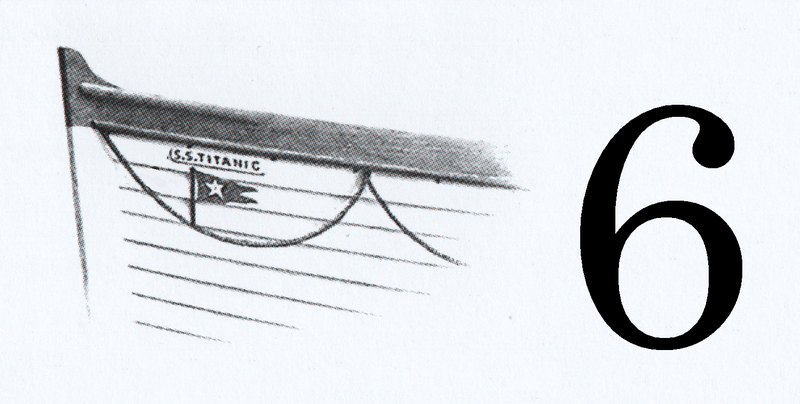 By 1:10am, Second Officer Lightoller began to load lifeboat 6. After some time, Lightoller was finally able to convince some women to board the lifeboat. 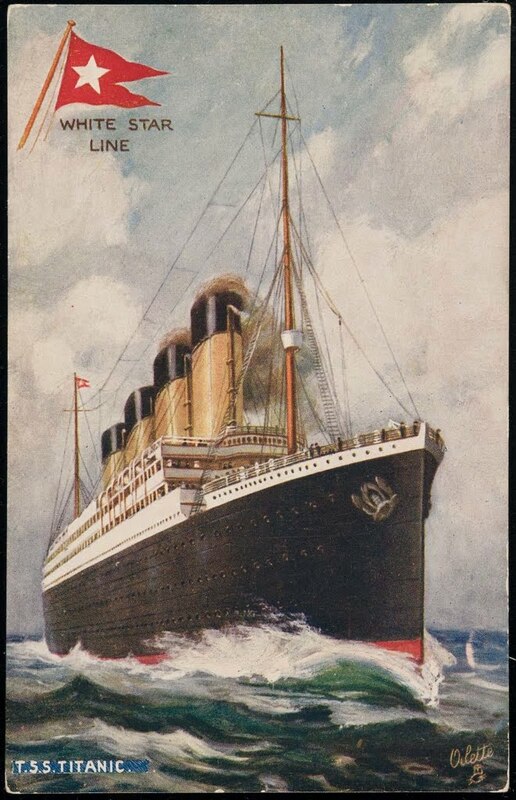 Despite being ordered aboard, Lamp Trimmer Samuel Hemming leapt back aboard Titanic when he realized there was not a crewman to man the aft falls. "If you are seaman enough to go down the falls, then you can go." Once down to the water, lifeboat 6 rowed away quickly. Lifeboat 6 is well known for it's notable passengers. 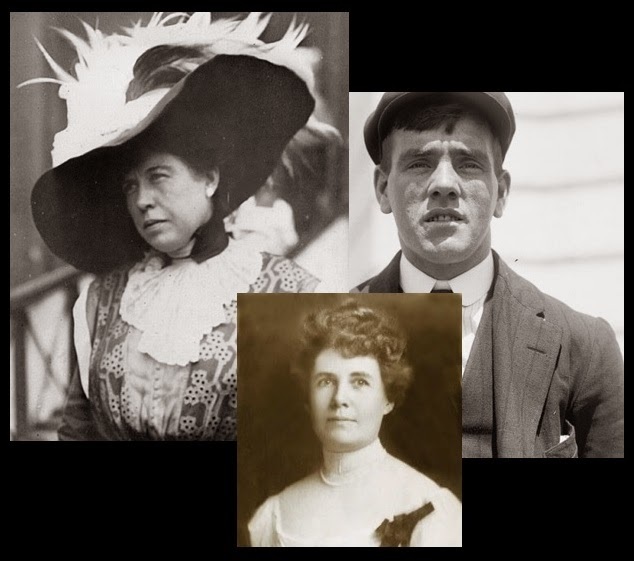 Among them were: Denver millionairess Margaret Brown (known later as the "Unsinkable Molly Brown"), writer and feminist Helen Churchill Candee, and Lookout Fredrick Fleet. Lifeboat 6 is launched with only 24 out of 65 seats occupied.